There are a few serious contenders for the title of mashup king of the internet (Vic Berger is a solid choice), but we here at The A.V. 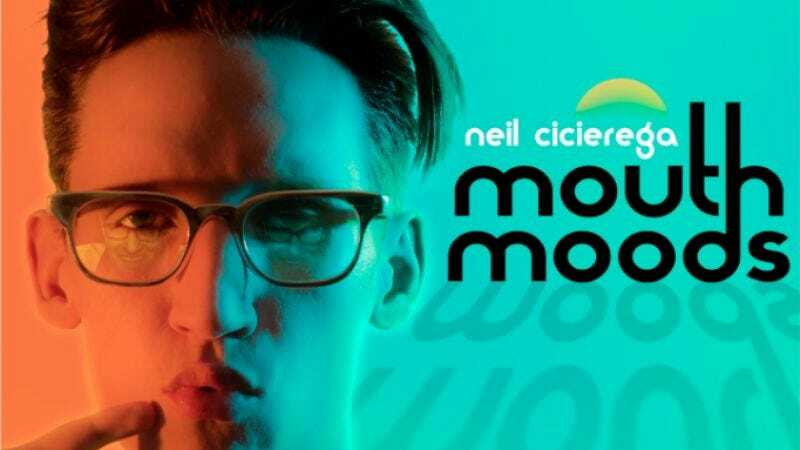 Club have always been fans of Neil Cicierega, whose mashup album Mouth Sounds we described as “akin to dropping acid at a Media Play going-out-of-business sale.” Now Cicierega has returned to complete what hereafter will be referred to as his “Mouth Trilogy” with Mouth Moods, a new 56-minute mixtape that’s streaming on Soundcloud and available for free download on his website. Then again, Mouth Moods also has a track called “Annoyed Grunt,” which combines the theme from Home Improvement with (among other things) that “woo-ah-ah-ah-ah” throat-clearing noise from “Down With The Sickness” and Homer Simpson burping, so any gravitas to be had here is relative.